Head-on collisions caused by wrong way driving are often far more serious than other types of accidents due to the speed and impact at which they occur. Victims of wrong way auto accidents may be entitled to financial compensation for their injuries and damage to their vehicles. At Gary A. Zucker & Associates, P.C., our team of attorneys work closely with our clients to obtain the maximum compensation for injuries sustained in auto accidents caused by wrong way driving. If you live in or around Brooklyn, NY and have been injured in a wrong way driving accident, we encourage you to contact our attorneys to learn more about your legal rights. Distracted driving: Drivers who are not completely focused on driving and are distracted by things like text messaging, cell phone use, or playing with the radio may miss a wrong way sign. Lack of road markings or signs: In some instances, a street may be poorly marked or obstructed. This may cause a driver to unknowingly drive the wrong way on a one-way street. Driving while under the influence of alcohol or drugs: Driving while under the influence of drugs or alcohol impairs a person's ability to make good decisions and follow proper traffic laws and signs. Driver not familiar with the area: Wrong way driving may also occur when unfamiliar with a particular area. Drivers may not realize a street is one-way or they may become lost, causing them to drive in the wrong direction. Compensation for damages in a wrong way car accident will vary based on the severity of injuries, damage to property, and other details surrounding the collision. Some other factors that are considered when determining damages are medical expenses, lost wages, as well as pain and suffering. A car accident attorney will work on the client's behalf to ensure the maximum compensation in the car accident settlement. Driving the wrong way can lead to serious, even fatal, car accidents. Those who have been injured or lost a loved one in a car accident caused by sign obstruction or someone else driving the wrong way may be entitled to compensation, which is why it is important to seek the assistance of a car accident attorney. 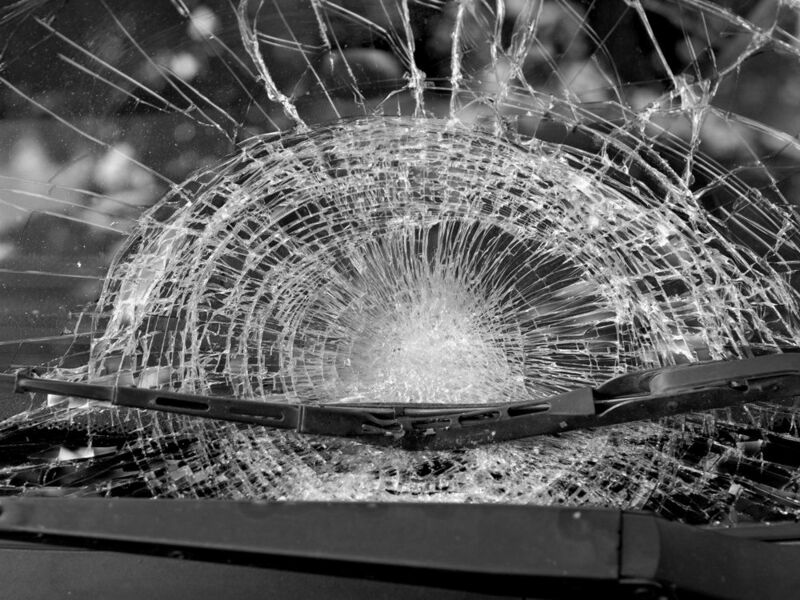 A car accident attorney can help clients obtain the maximum compensation for injuries and other damages by reviewing the details of the accident and gathering evidence to support the client's case. Contact the Car Accident Attorneys at Gary A. Zucker & Associates, P.C. If you or a loved one have been injured in a wrong way driving accident, it's important to seek the assistance of an experienced car accident attorney to ensure your legal rights are protected. Contact the car accident attorneys at Gary A. Zucker & Associates, P.C. to discuss the details of your case.